Monday’s coming. Are you ready? 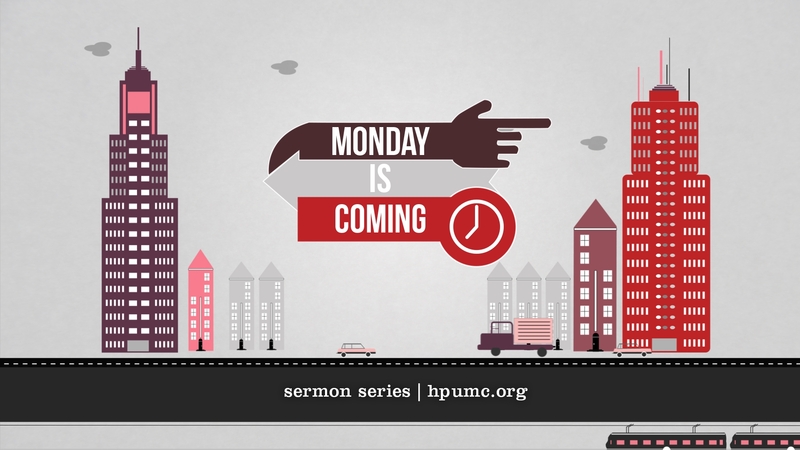 Are you prepared to live out your faith on Monday morning? Are you ready for whatever happens this week in the boardroom, in the carpool line, in the classroom? The Christian faith is not just about Sunday.